Nutrition bowls from Freshway Foods offer global flavors, premium ingredients and fusion combinations. Nutrition bowls are gaining in popularity thanks to social media and food bloggers. 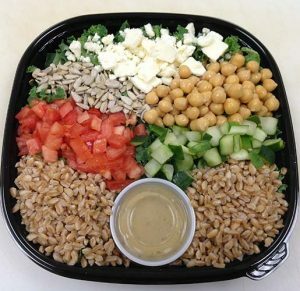 Simply assemble the components in-house for a fresh, healthy option your customers will love! 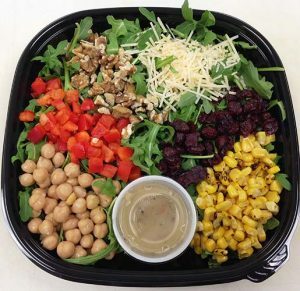 In addition to nutrition bowls, Freshway Foods offers fresh deli salad kits, grab n go salad kits, salad bar components, and more.